Happy #MarathonMondays. 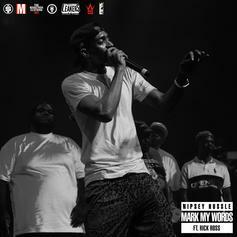 Stream Nipsey Hussle's "Mark My Words" featuring Rick Ross. 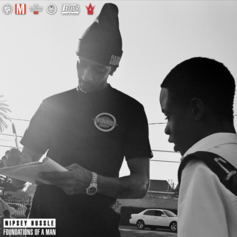 More certified boss music from the savior of Mondays, Nipsey Hussle. 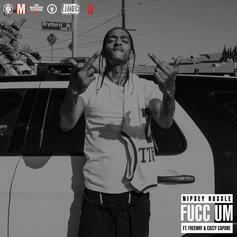 "FUCC EM" features Freeway and Cuzzy Capone. Listen to Nipsey Hussle's new Marathon Mondays release, "Foundations of a Man." 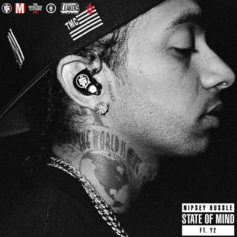 #MarathonMondays continues with "State of Mind." 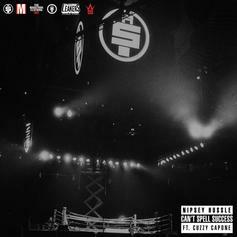 This week in Nipsey Hussle's #MarathonMondays: "Can't Spell Success." 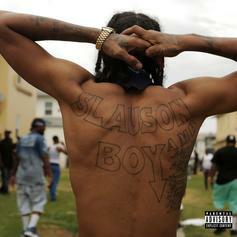 Check out a new track off Nipsey Hussle's "Slauson Boy 2" compilation. Listen to the latest #MarathonMondays release from Nipsey Hussle. 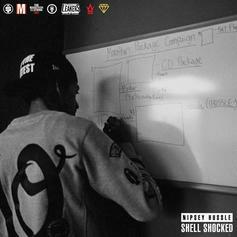 Nipsey Hussle drops off another #MarathonMonday release called "Shell Shocked." 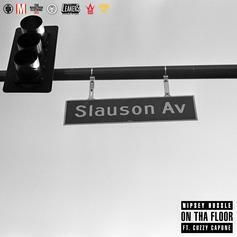 Mondays mean new heat from Nipsey Hussle. Today's track, "I Don't Stress," is another blessing. 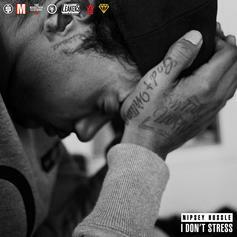 Marathon Mondays continues with more West Coast heat from Nipsey Hussle. 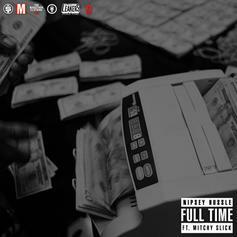 "Full Time" features Mitchy Slick and is produced by Mike & Keys, Tariq Beats, and Frank Dukes. 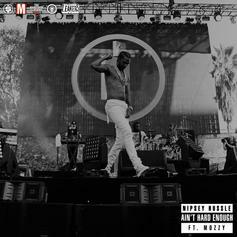 Nipsey Hussle returns with another #MarathonMonday release called "Aint Hard Enough" featuring Mozzy. 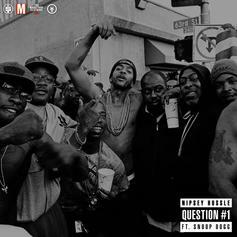 #MarathonMondays: Stream Nipsey Hussle's "Question #1" feat. Snoop Dogg. 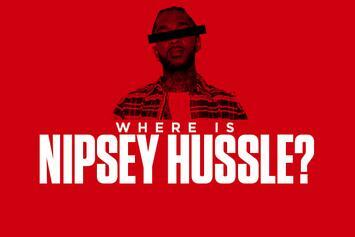 Where Is Nipsey Hussle? 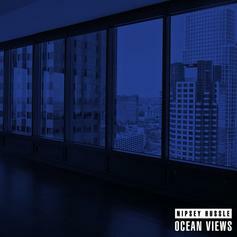 Tracking His Movements Since "Mailbox Money"
Nipsey Hussle's #MarathonMondays releases is "Ocean Views."